Many people enjoy the way that acupuncture helps the body to relax and heal itself. Acupuncture is a safe, effective, and generally painless therapy which can often be highly effective in treatment of pain conditions. 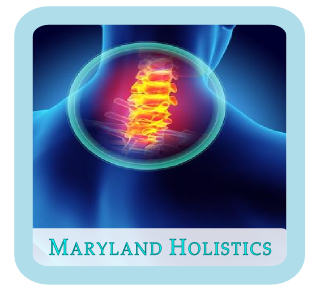 From an acupuncturist's perspective, pain can be caused a blockage in the body's vital energy. Modern medical research has shown that acupuncture can help the body to release its own naturally occurring pain-relief chemicals, and can help the body to heal itself.